Thank you for signing up for the Mini-Planning Kit. Remember, the mail monkey will not send it until you confirm that you do indeed want to subscribe. Be sure to do that in your email inbox. Over the next few weeks watch your inbox for awesome content to help you get the most out of your planning kit and your homeschool. 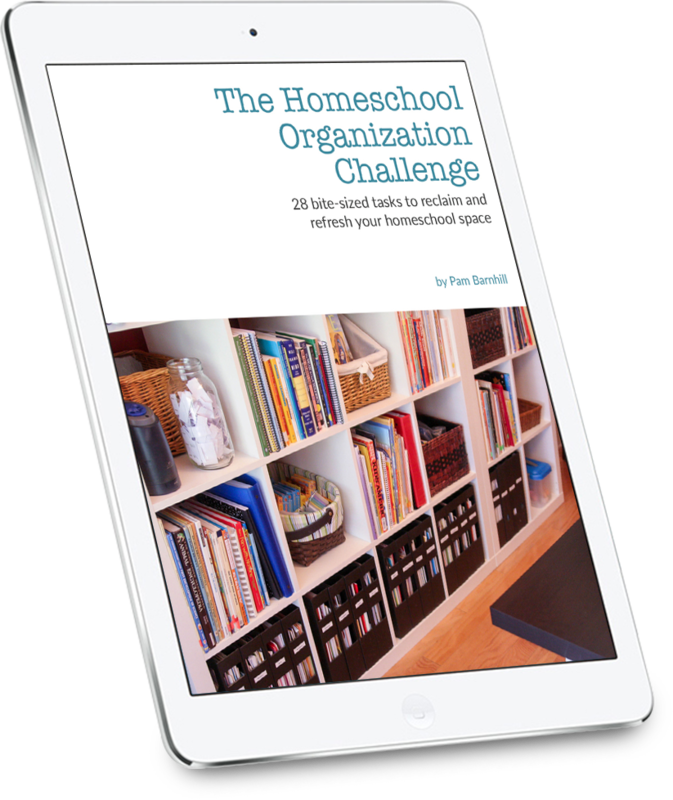 This 38-page ebook takes the overwhelming job of cleaning and organizing your homeschool space and breaks it down into 28 bite-size tasks. Start your process by first getting inspired to finish the job. 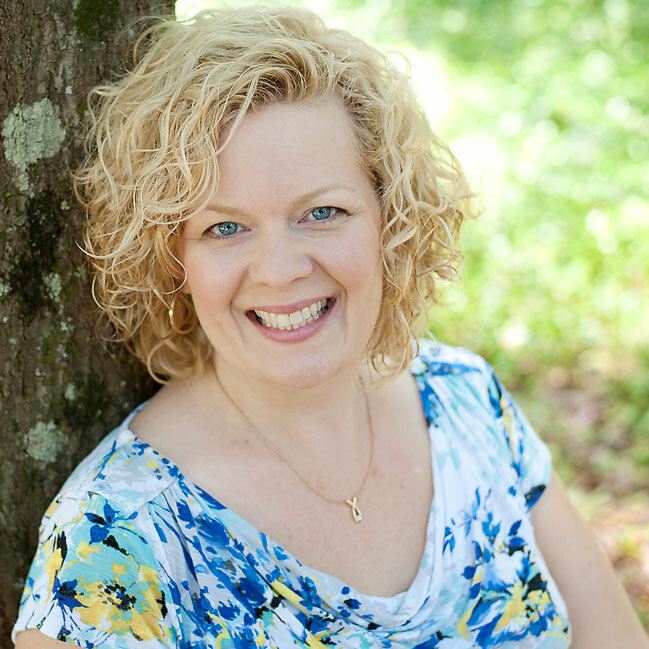 Get step-by-step tasks broken down to avoid overwhelm. Learn how to evaluate problem areas and implement solutions to make your homeschool day run more smoothly. Create an atmosphere in your home where everyone will enjoy learning.